Quintessentially British, Kessler are a luxury brand that promises to consistently deliver, through outstanding detail, bespoke design and cutting edge technology. 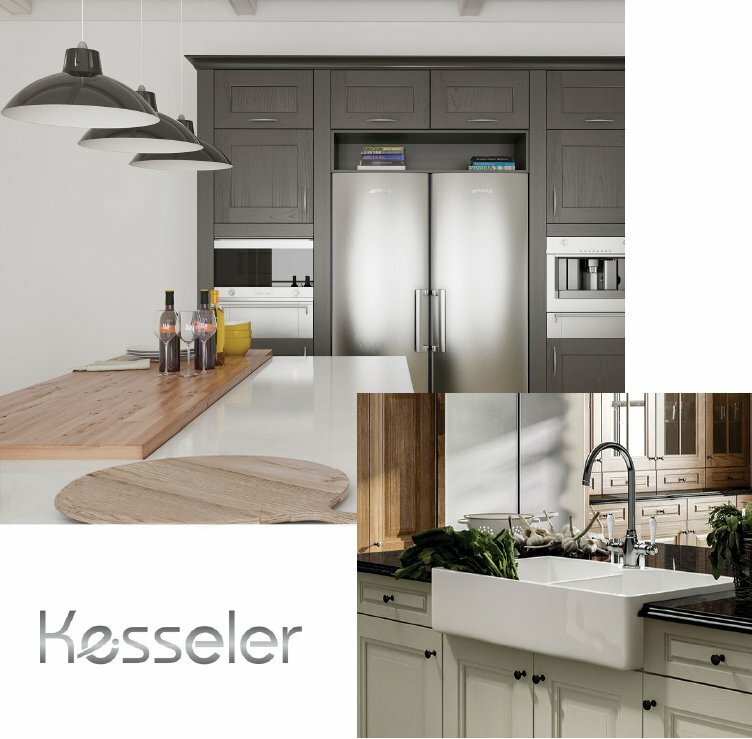 From warm and traditional to original modern classics Kessler build award winning state-of-the-art kitchens. Using only the highest quality materials including natural, stained or painted solid wood to veneers in silk-matte or gloss lacquers. Not only providing first-class craftsmanship and design but, also a wide range of innovations enabling you to enhance the character and creativity of your kitchen with the use of lighting, inventive storage and decorative finishing touches – all with a lifetime warranty.